This wedge is in excellent condition. Has angle grooves for optimum play from the sand. 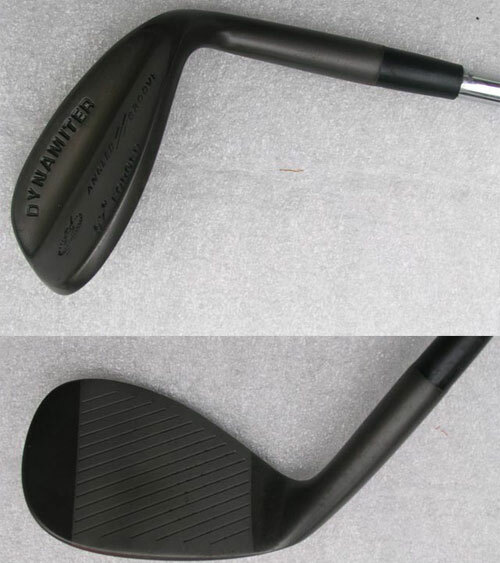 These wedges were rusted then refurbished with an awesome Blacked Out GunMetal Finish. The ferrells might show some wear, but the club absolutely looks like NEW!